For shipping quotes add items to your cart and go to checkout. Sell this item back to us. Request a quote. Need something else? We can find it for you. Contact us about sourcing a product. 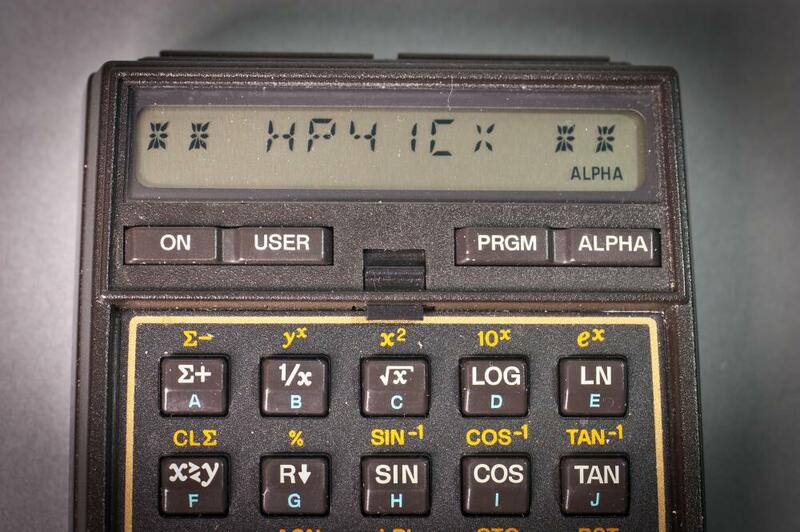 The HP 41CX Calculator has alphanumeric processing capabilities and a unique and intuitive user interface. This HP scientific calculator has 63 registers that can be divided between program and storage space. This HP business calculator’s register space can be further expanded using 64-register single memory modules. The HP 41CX Calculator comes with 4 expansion slots, which can be utilized to drive a printer, accept print instructions from a barcode, or add a magnetic card reader. This HP scientific calculator comes with a 12-character high contrast alphanumeric LCD and a completely customizable keyboard. 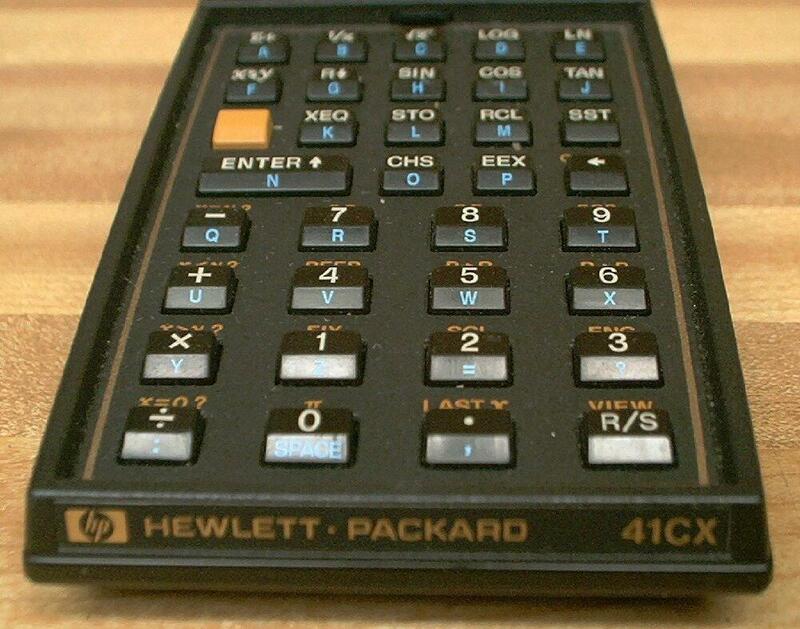 This HP business calculator uses reverse Polish notation.